Dry season mornings are now perfect for training, pool temperatures are at refreshing rather than sweaty warm, spectacular sunrise and sunsets are happening & there's a zillion things on - who would want to live anywhere else than Darwin? Topping the list of "things to do" this weekend is Triathlon NT's NT Long Course Triathlon C'ships on Sunday at beautiful Lake Bennett Resort. 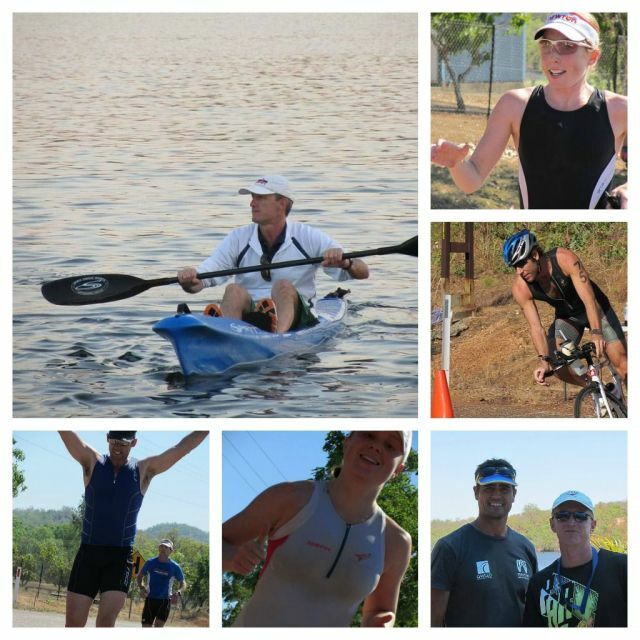 If you are heading down for the weekend camping spots or resort accommodation is available Ring 08 8976 0960 and mention you are coming for the Triathlon. Don't forget the Long Course is an open event so members and non members can participate. If you aren't up for the distance, grab some mates and form a team. This event kicks off our club 2016 | 2017 age group pointscore competition (this year changing to 5 year categories - woo hoo I hear to say), so hope you are all on the entry list and get your season points off to an early start. 1. Great to see so many of you already signed up for 2016 | 2017. Welcome to our new members and welcome back to those renewing! 2. If you are yet to renew or want to become a new member you can do so here. 3. We continue to mention our 2015 | 2016 members whether they have renewed or not, until end of July. After that, those who haven't renewed drop out of the system so do renew at the link above. 4. Apologies, there have been a couple of glitches with membership but we've manage to sort those who been in contact for assistance. Mostly it's just been credit card details changed and easily fixed. 1. 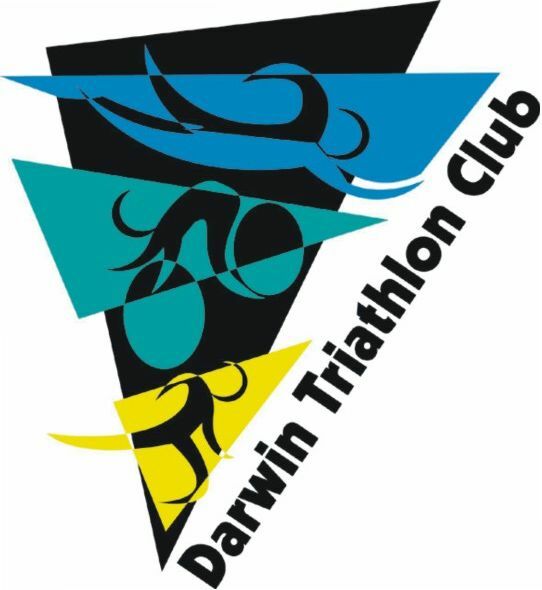 Darwin Triathlon Club members please bring your Timing Chip. 2. The Resort car park will be used for transition, see event info on where to park, course maps & other useful info etc. 3. Thanks to those who have volunteered to assist. 1. There have been some changes to TA Race Competition Rules including junior distances, no disc brakes in draft legal events, changes to draft zones (increased from 7 to 10 metres), clarification of "outside assistance" etc. Changes are highlighted in yellow. 2. Brian Gallagher competed in the recent Bali Ocean Swim but no results up as yet. 2017 Bali Swim date - 2 July 17. 3. Not renewing or moving interstate? We would really appreciate return of your club timing chip. 4. Relay for Life Darwin date 16-17 Sept. Theme "Relays from around the World", have fun with that! 6. Still in date saver mode - our first event followed by BBQ and Awards Presentation for 2015 | 2016 - Saturday arvo 6 August 2016 (we are aiming for family friendly and free). 7. Club tri suit designs are being tweaked - order form out soon. 8. Challenge Shepparton Race Date 13 November 2016 is also an ITU Qualifying event for the Australian team for Long Course Worlds in Canada in 2017. 9. Australian Age Group Team selection policies are due to be released tomorrow 7 July 16.